An original interactive storybook that will inspire your children to tidy up. * Reached #3 in iPad Book Apps! Teach kids how to tidy and clean up! Be clean AZA whistle! ORIGINAL STORY - soothing English-accented narration. ORIGINAL SONG - to play when tidying and cleaning up. 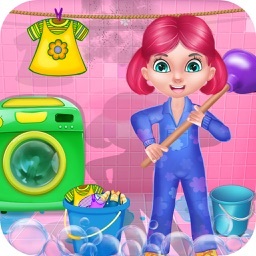 FUN - tap and watch characters and objects animate. GAME -- built-in game teaches life-skills organization. Simple navigation designed and tested with kids. Learn to take responsibility. Avoid being overwhelmed. Learn to calm the mind. MEDITATION. Learn activities to accomplish goals. YOGA. Azawhistle Kids' Everything Has A Home – Tejas and Lollipop’s Great Clean Up! features fresh and stylized illustrations in a beautiful modern color palette. 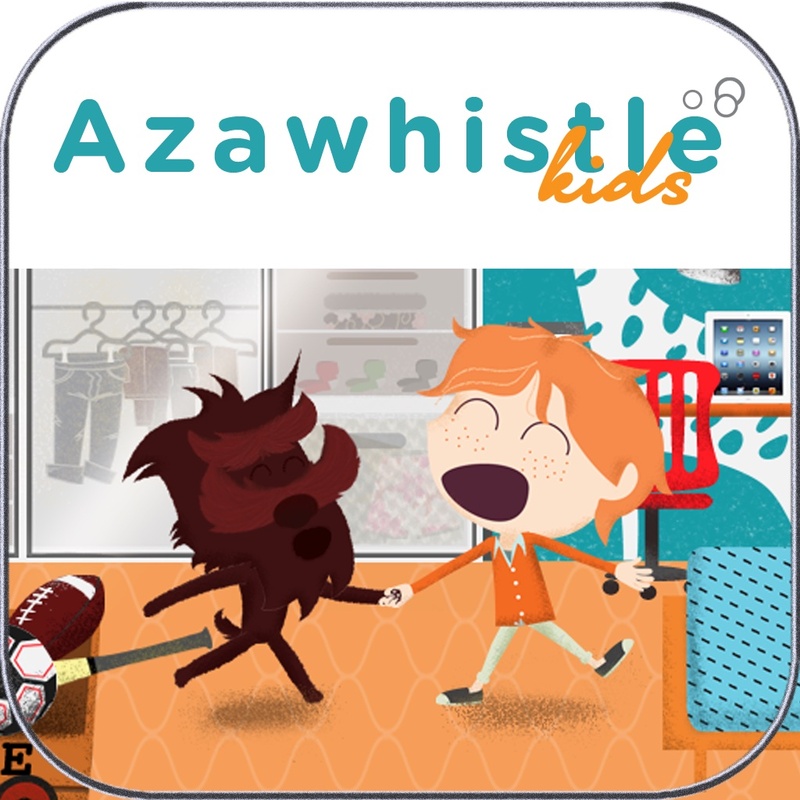 Azawhistle Kids - committed to develop meaningful entertainment for kids. The forefront is our goal to help kids learn to be tidy and organized, opening up more time to understand and experience self-esteem and respect. 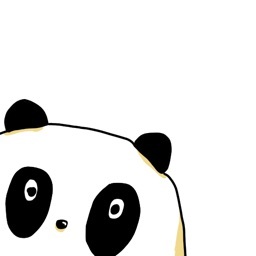 WHY BUY THIS STORY APP? “Go clean your room,” is hardly a positive command…that is until Azawhistle’s kid-friendly cleaning warriors jump into downward facing dog. Using yoga for kids and calming meditation, Tejas and Lollipop inspire kids to tidy and clean up. Not based upon a movie or fairy tale, this highly original story teaches life-skills. Overwhelmed by the mega-mess in his room, Tejas worries about how he will clean up and surprise his mom. His trusted best friend, super organizer and mega-mess consultant Lollipop, shows him how to unclutter his environment and the ways of the big kid (adult) world. All by themselves, kids learn to enjoy putting away toys, clothes and sports gear on a game page. Lollipop is our story’s Guru, or Girl-Ru, who mostly “mashpotatoes”* during the day until she goes to task, helping Tejas use his time productively and creatively. Together, they don’t stop until the last shoe's in the closet. Everything Has A Home: Tejas and Lollipop's Great Clean Up! is a rich story app that helps kids follow through with their own creative ideas and translates how a clean room makes the big kids (that’s you parents!) feel happy. Today’s AGF list includes an endless racer, a puzzle game, and a camera app.